As a Member of Hindu Undivided Family. Income Received as Share from AOP. As a Partner of Firm Assessed as Firm Assessed u/s 184. 1. As a Member of Hindu Undivided Family. Any sum received by an individual as a member of H.U.F. out of family income is not to be included in his total income, because the share of income received from the H.U.F. is exempted in the hands of such individual, the family may or may not have paid tax on that income [Section 10 (2)1. If the member earns his own income, besides being the member of H.U.F. he will pay tax on his own earned income. But u/s 64 (2) where an individual converts his individual property into the common pool of H.U.F. of which he is a member, income from such property shall be included in his individual income. 2. Income Received as Share from AOP. Compute total income of AOP. 3. As a Partner of Firm Assessed as Firm Assessed u/s 184. The share received by an individual from a firm shall not he included in his total income irrespective of the fact, whether the firm has paid the tax or not. 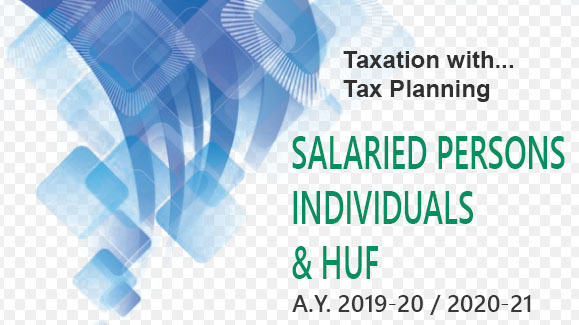 Any salary or other remuneration and interest on capital is taxable under the head Profits and Gains to the extent above remuneration and interest are allowed as deduction to the firm. 4. Share of income from firm assessed u/s 185. (a) Any remuneration, bonus, fees, commission etc. (b) Interest on loan/capital from such firm. Note. The above exemptions are applicable because firm covered u/s 185 is not allowed to charge these items as expense. 5. As a Shareholder of a company. The gross amount of dividend received by an individual is to he included in his total income. The gross amount means, the net dividend received plus tax deducted at source. The shareholder is liable to pay tax on whole of his income from dividend i.e., the gross amount of dividend declared by the company. 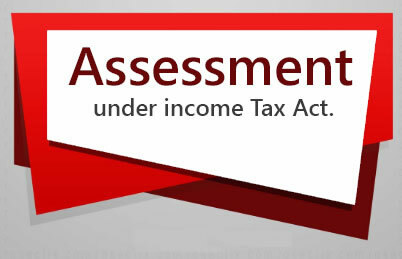 The assessee shall get credit of the tax deducted at source out of his final tax liability. 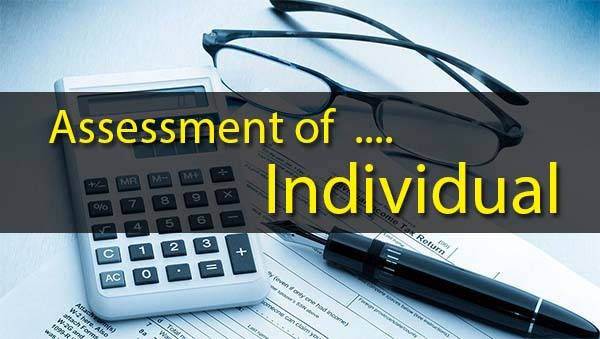 The individual shall be entitled to the deduction as provided by the different sections of Income-tax Act. With effect from assessment year 1998-99 dividend received from or declared or distributed by an Indian company on or after 1-6-97 shall he fully exempted and shall not form part of total income. Note. Dividend from foreign company is fully taxable as income from other sources.